The Infineon Technologies Evaluation kits for 3 phase motor drive systems all have the iMOTION™ MADK M1 platform interface. The platform is a complete and scalable system for motor drives. 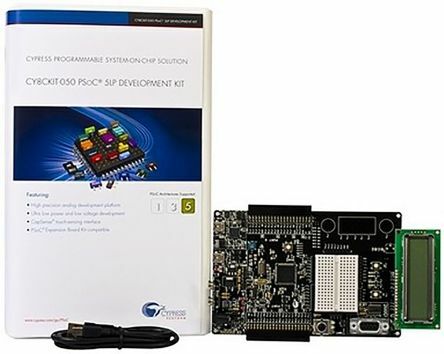 The kit comes complete with the XMC1302 MCU control card and the relevant μPIM™ power board. The MADK platform kits are so easy to use with the debug interface on the control card, power stage and software available. They are intended for electrical goods, room air conditioning and motor control drives. Infineon Technologies also offer the 123-7185 EVALM1 1302, an XMC1302 motor control board. 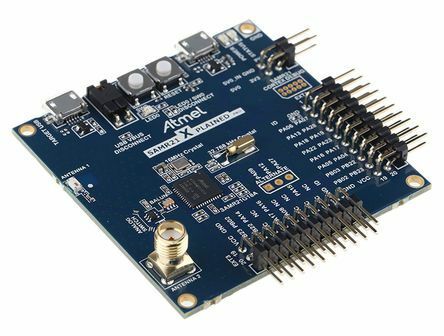 This board has many features including an isolated J-Link interface, debugger, sensor less motor control, μC probe based GUI and hardware for Hall or 3D magnetic sensors. This board is supported by the XMC™ supported software Dave™ development suite.